This study assesses the impact of risk factors for fracture in women aged 80+ and 60–79. The results suggest that risk assessment which fits younger women may not be suited for the 80+ strata as many common risk factors are less predictive in the older compared to the younger cohort. 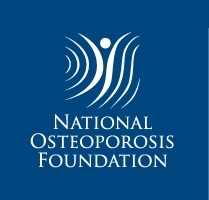 This study assesses whether the impact of classical risk factors for fracture due to osteoporosis is different in women aged 80+ and women aged 60–79. Since most prior research on the contribution of risk factors is based on patients below 80 years of age, this study aims to fill this knowledge gap to increase the accuracy of risk assessment in the oldest old. 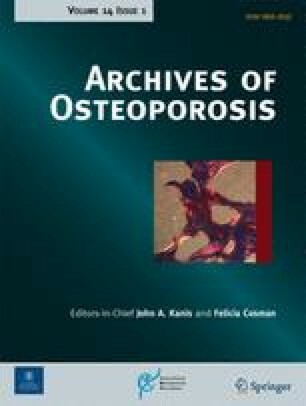 Retrospective, observational cohort study using Swedish national health register data and BMD data from osteoporosis clinics. Women aged at least 60 were identified from a random sample of the general population and from the BMD databases and allocated to two populations representing patients at different stages of risk assessment. The relative impact of risk factors on fracture risk was assessed using multivariate competing risk regression with fracture as outcome and death as competing event. A total of 163,329 women were included from the general population (52,499 aged 80+) and 22,378 from the BMD databases (4563 aged 80+). The clinical risk factors with relatively highest effect on fracture risk in the older patients were prior fracture and hip T-score below − 2.5 SD. Other included risk factors showed lower impact in the older compared to the younger strata. This study confirms our understanding of the key risk factors for fracture: age, prior fracture, and a low T-score. Regarding remaining risk factors, risk assessment which fits younger women may not be suited for the 80+ strata as many common risk factors are less predictive in the older compared to the younger cohort. The online version of this article ( https://doi.org/10.1007/s11657-019-0592-3) contains supplementary material, which is available to authorized users. Rosa Lauppe, Gustaf Ortsäter, and Oskar Ström are employed by Quantify Research and were funded by Amgen to conduct this study. Kristina Åkesson received lecture and consultancy fees from Amgen, UCB, Merck, Sandoz, and Eli Lilly. Östen Ljunggren has no current conflict of interest. Anna Spångéus received lecture fees from Amgen and Eli Lilly. Maurille Feudjo-Tepie is employed by Amgen.